Your adventure begins by boarding a shared coach that will take you to the Ramanagara campsite. From there, you will meet your guide and learn about the trek you will undertake, including safety precautions. Then you will trek to the base of Kabbal Durga itself. 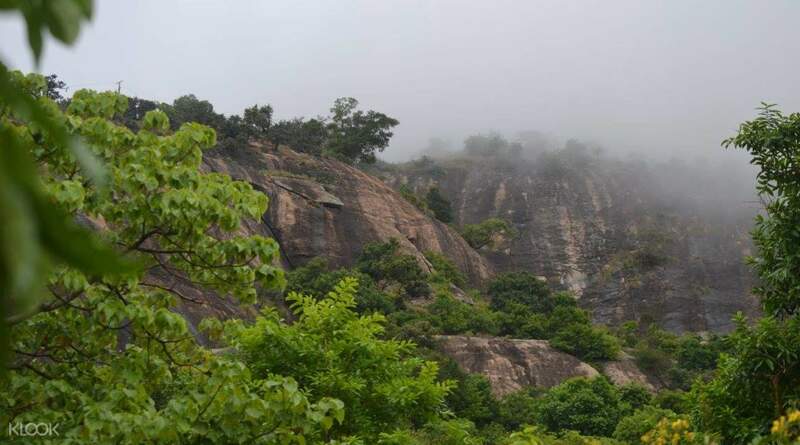 You first walk on the slightly rugged terrain for roughly 1 km to reach the foot of the hill, and from this base, your ascent begins. The path, starting from the foot of the cliff, is rocky, dusty, bushy and thorny, making the walk challenging, so it is best to wear shoes with good grip and are sturdy. 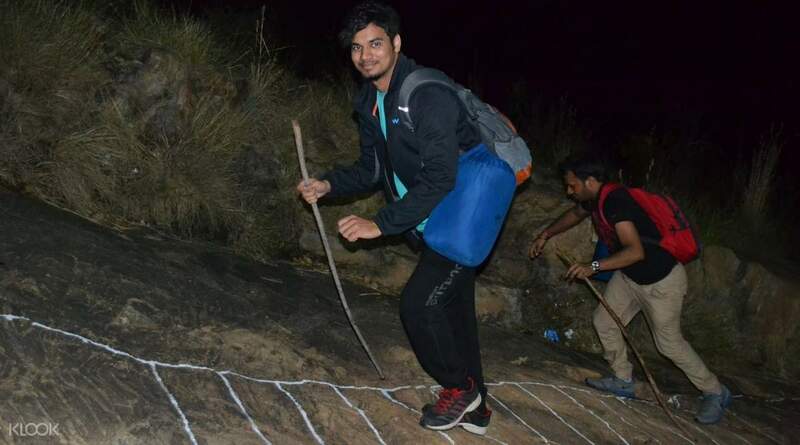 For the most part of Kabbaldurga night trekking, you will have to negotiate ascents with inclines up to 40 degrees. At certain points of the trek, the incline will increase to over 60 degrees, so you must be mindful of your climb and keep close to the others in your group. 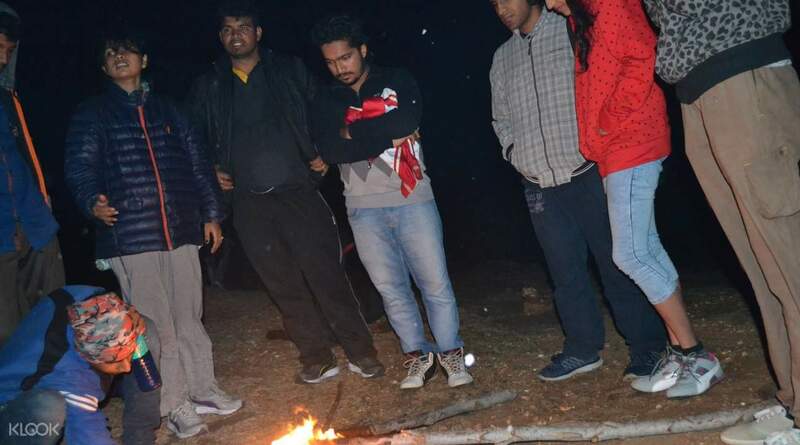 Upon reaching the peak, your group will be able to start a fire and take a much-needed rest. Below you, you will see the incredible valley, the shimmering villages and an abundance of stars. You can get some sleep if you like, but remember to wake in time for a beautiful sunrise. As you enjoy enjoying this sight, taking unforgettable photos, you might see the ruins of the fort and pay homage at the temple near the peak. 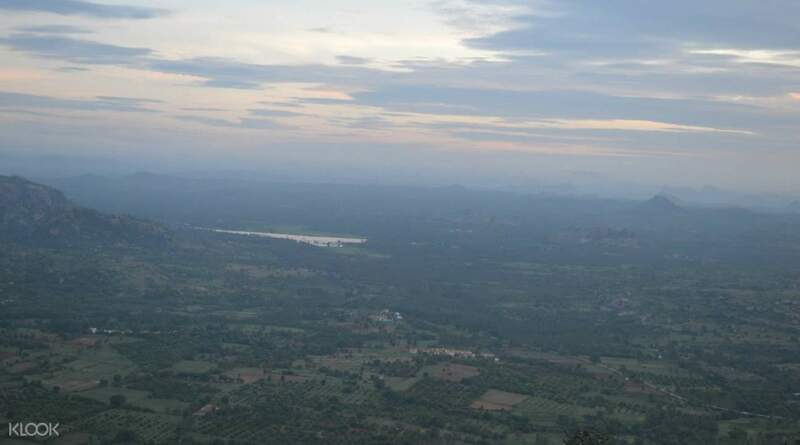 Your trek downhill then begins, back to the Ramanagara campsite, where you will have breakfast on reaching the base camp, and then depart back for Bangalore.